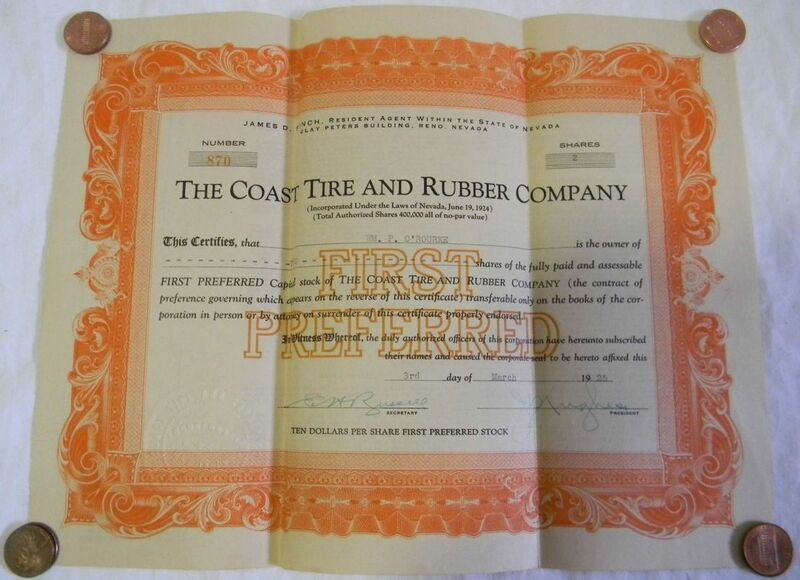 Model T Ford Forum: Coast to Coast tyres. Model T Ford Forum: Forum 2013: Coast to Coast tyres. The 27 Tudor I imported from the USA came with a tyre cover on the spare tyre. When I took it off it revealed an almost new Coast to Coast stores Safe flex Standard tyre. It is quite soft, shows no signs of cracking and I am quite confident it will serve as an excellent spare. It is a little bulkier than the new Lesters on the road. I would be interested to know the story behind this brand and how old the tyre may be. Coast-to-Coast was a hardware chain in the midwest USA. I'd guess that tire dates from the early 1950's, probably older. Thanks Warren,I thought it might have been supplied by a store chain. If the tyre dates from the 1950's it has been preserved amazingly well. It is softer than the 1970's Olympic BE tyres I have put away for my next project. The Olympics are almost impossible to wear out. I have seen them in the US, as imported from Australia. Then they came with the same tread and LUCAS on the sidewall. Later the brand location was left blank. Pity you cannot buy such quality any more.